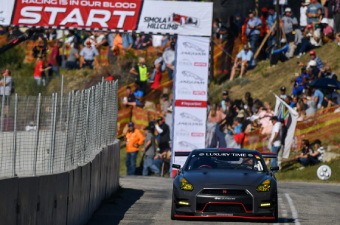 Knysna, South Africa, 1 March 2019 - If this year’s 10th edition of the Jaguar Simola Hillclimb isn’t booked in your calendar already, then it’s about time to get your tickets for South Africa’s very best showcase of truly spectacular road and race cars, driven by some of the biggest names in motorsport. 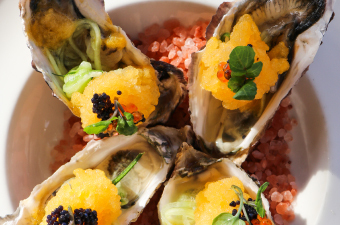 The Knysna Oyster Festival is one of the most popular annual events in the Western Cape. It’s a true Garden Route celebration. 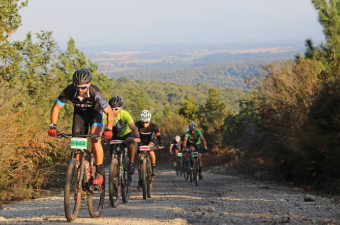 The Knysna Cycle Tour MTB events have become bucket list events for cyclists worldwide because of the beautiful and challenging routes. 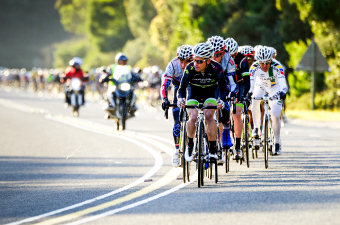 The Knysna Cycle Tour road races are both scenic and challenging. 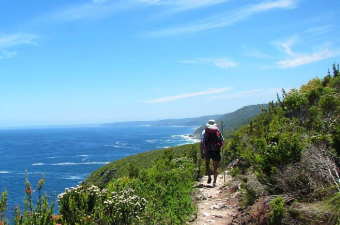 The routes takes you through beautiful areas as it follows the stunning lagoon road, heading towards George. 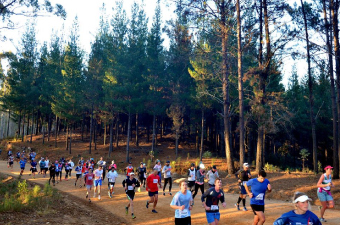 The Knysna Forest Marathon is one of the most scenic in the Western Cape. Challenging but rewarding, this marathon leads you through beautiful, indigenous forests. 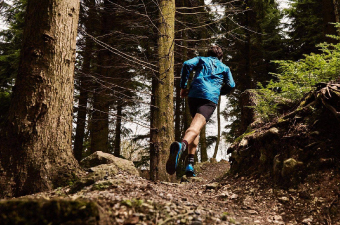 The Houtkapper Trail Run offers trail runners a challenging run, set in a astonishingly beautiful area. Breathe in the fresh air emanating from the indigenous forests as you make your way through several ups and downs.